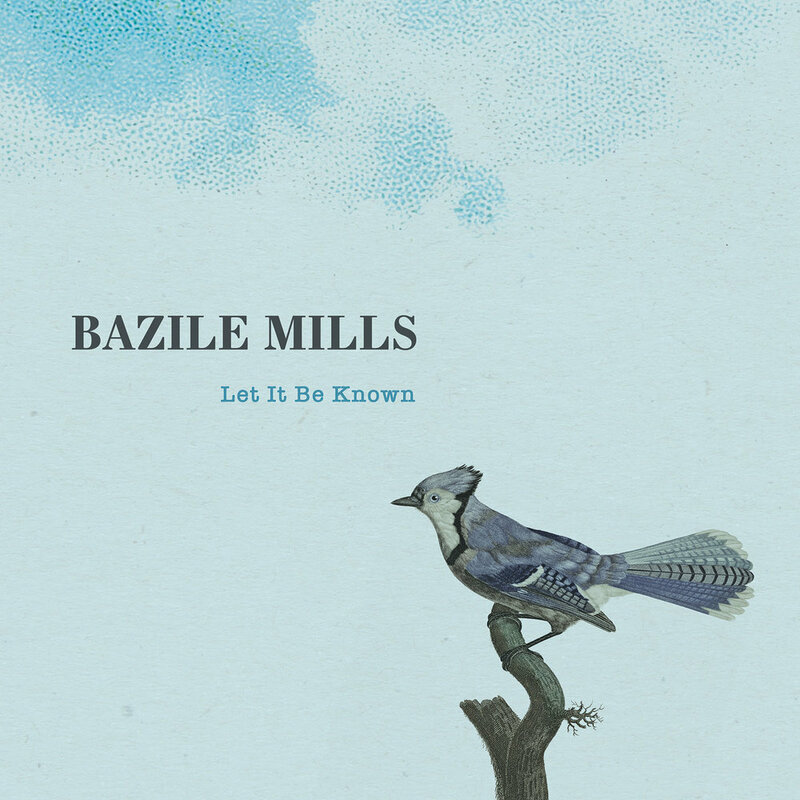 Based out of Omaha, NE; Bazile Mills is a Roots, Americana, Indie, rock & roll band. Or something like that. New singles getting released all 2019! Check back often! We are excited to have Avery Thomas join the band! RT @talbottbrothers: @bazilemillsband such a great time sharing the stage with you fellas. can't wait for your new record! Check out Bench Sessions: BzM helped get off and into the ether! Jared Burton with Bazile Mills!